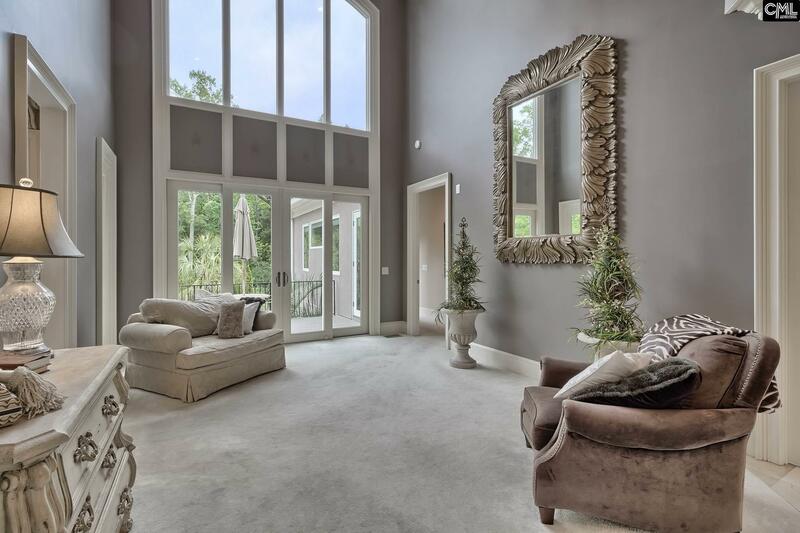 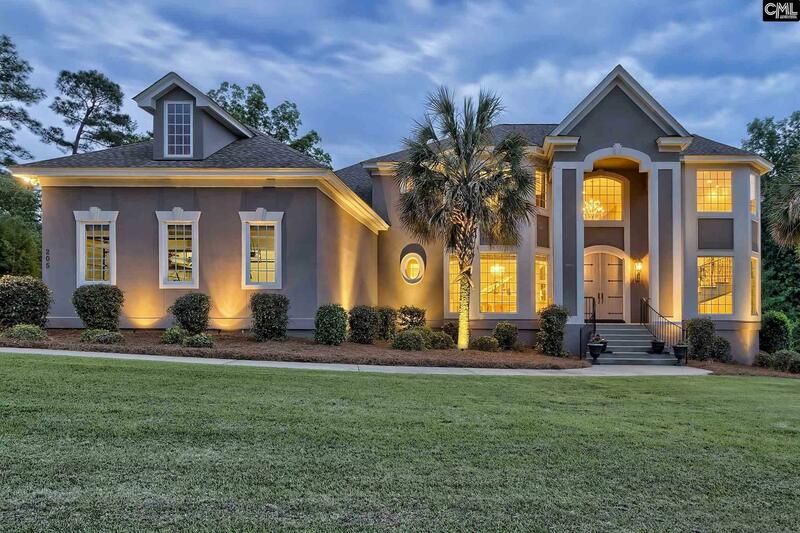 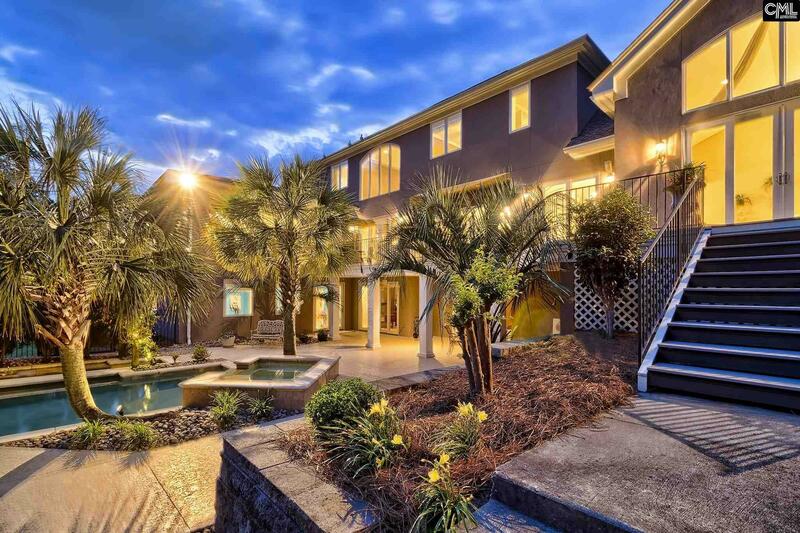 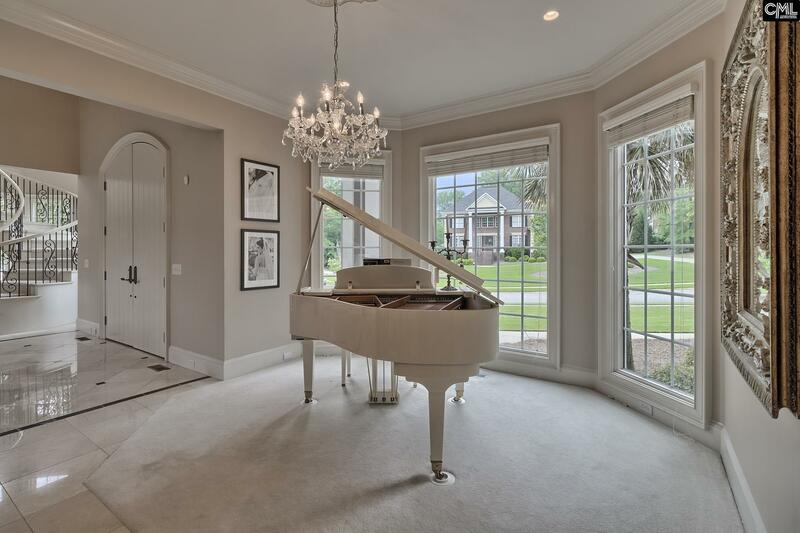 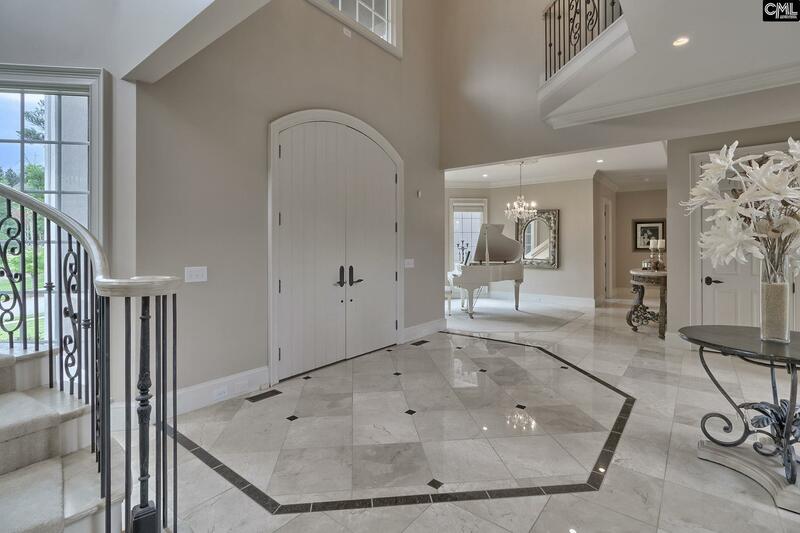 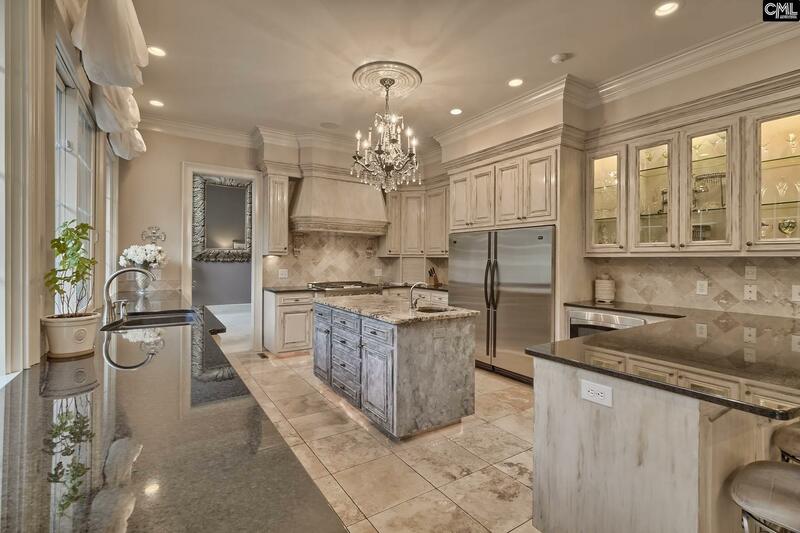 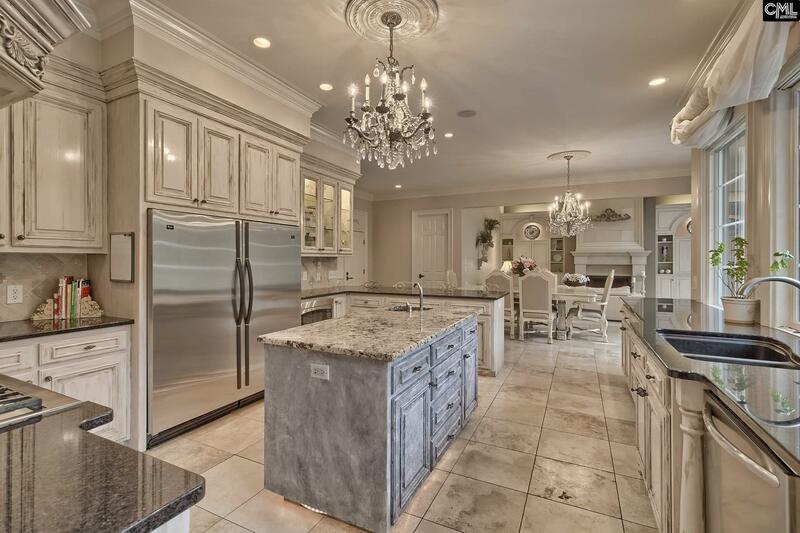 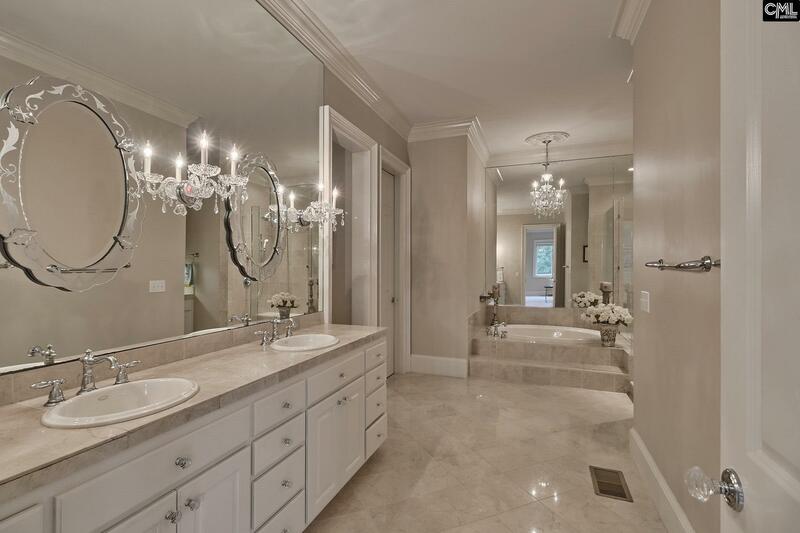 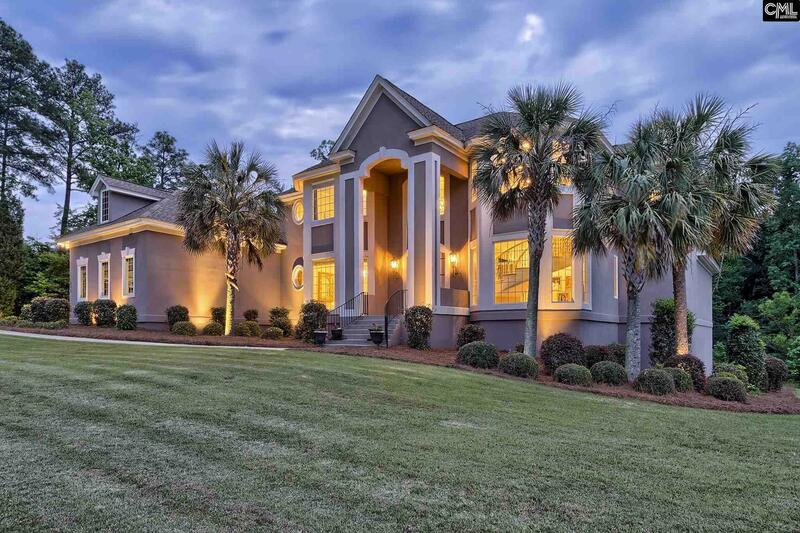 A stunning and meticulous home with exceptional craftsmanship and unmatched detail in Ascot Estates built by Lafitte Custom Homes. 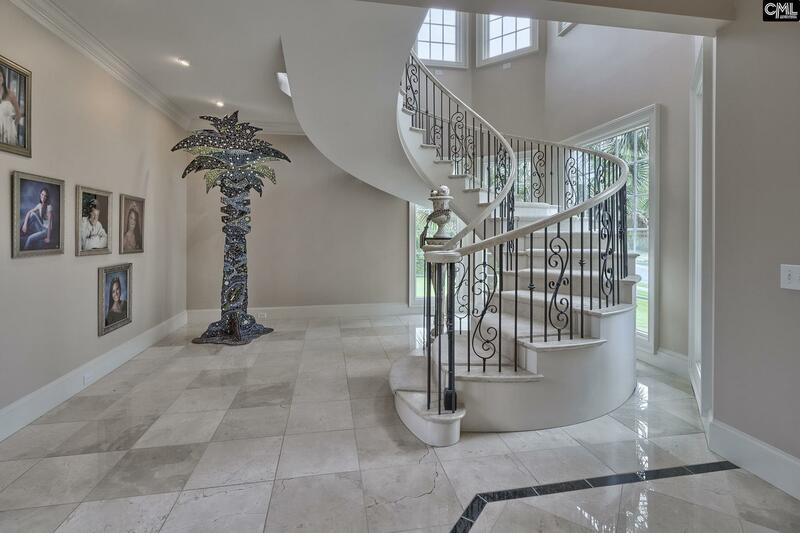 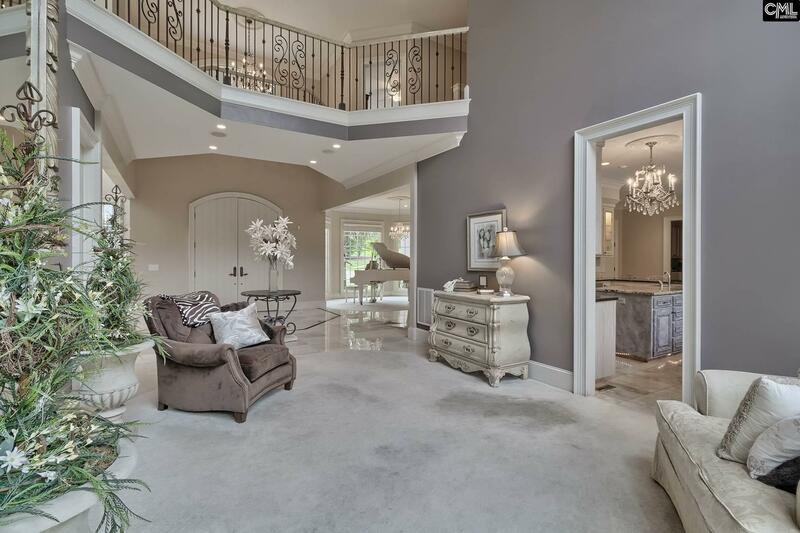 Welcoming entry with an impressive custom built spiral staircase, beautiful marble floors, and a 2-story living room with custom floor to ceiling windows. 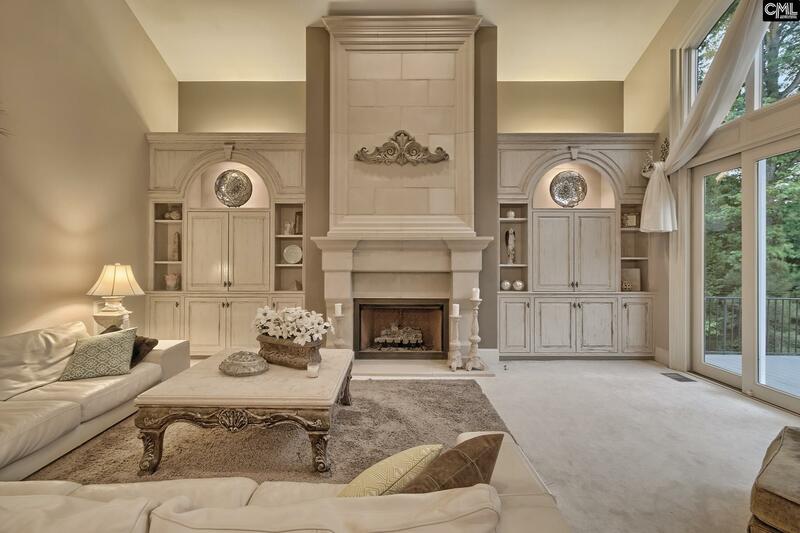 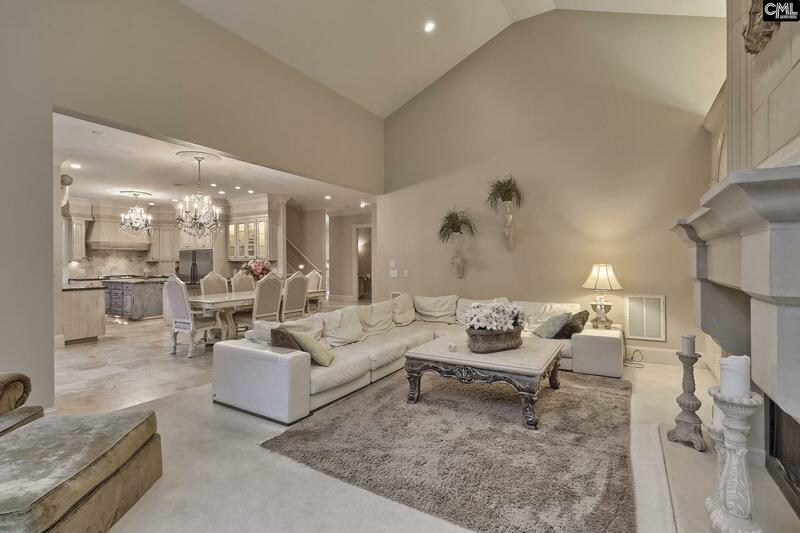 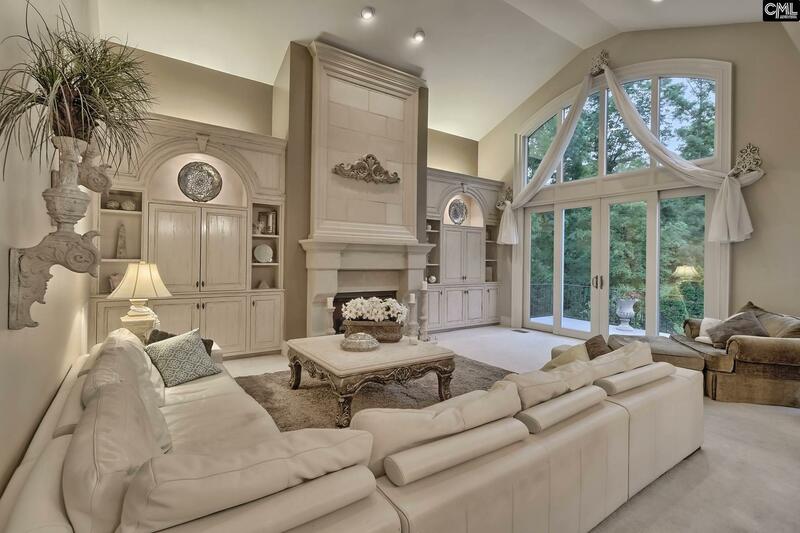 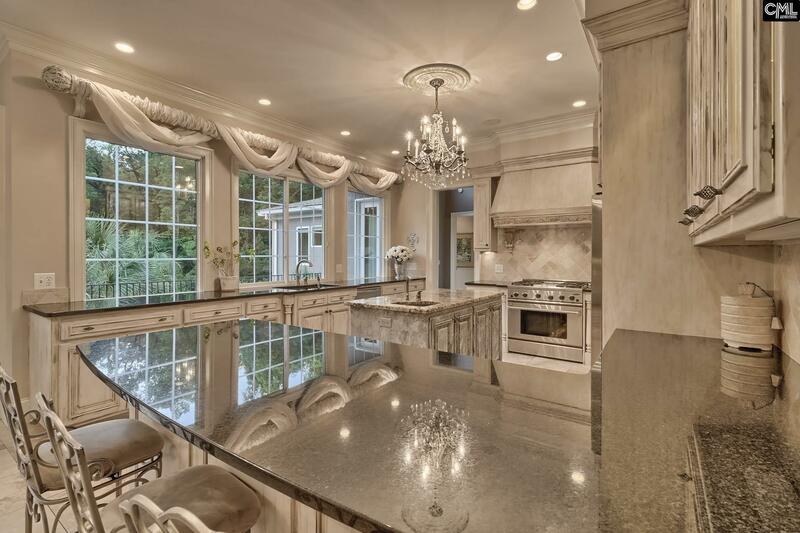 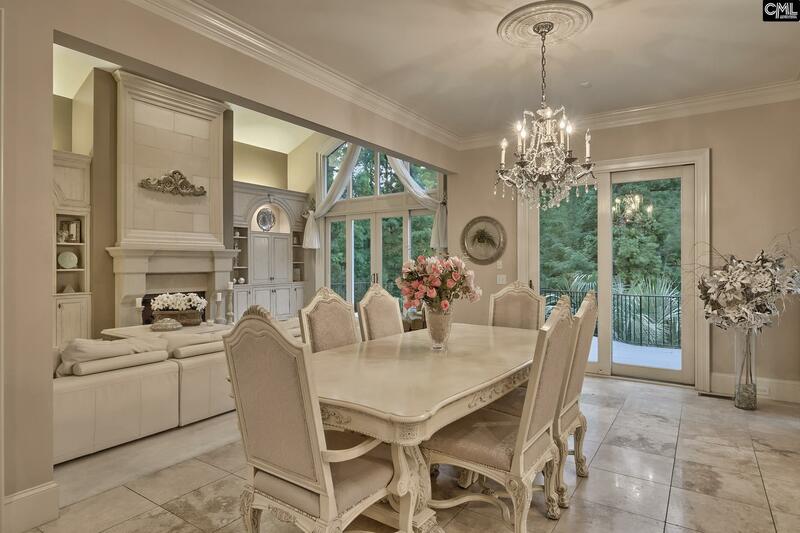 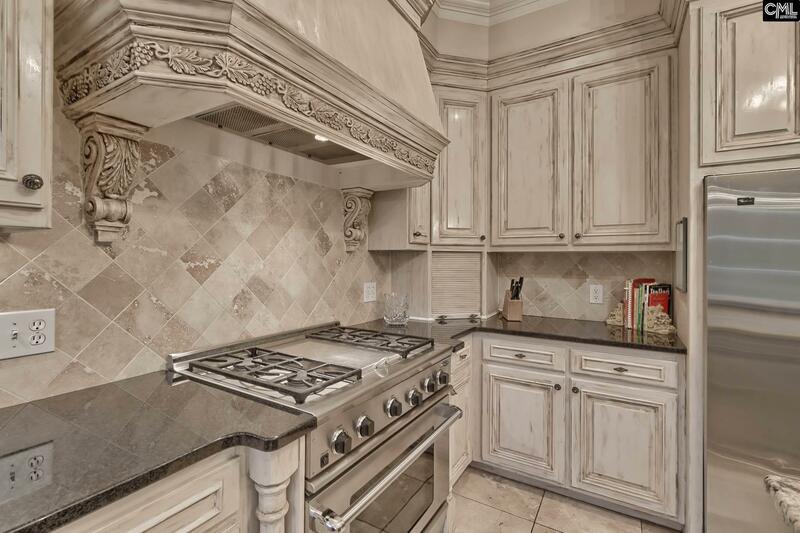 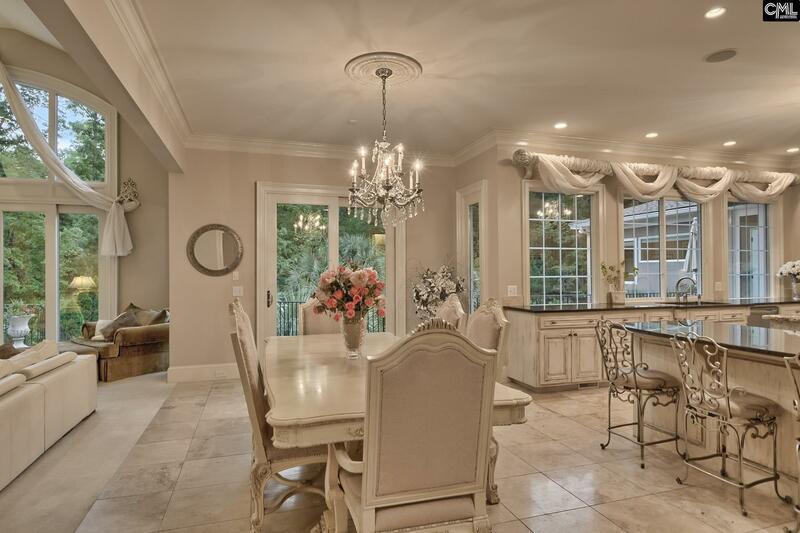 Exquisite kitchen which opens to a formal dining area and spacious great room with impressive fireplace. 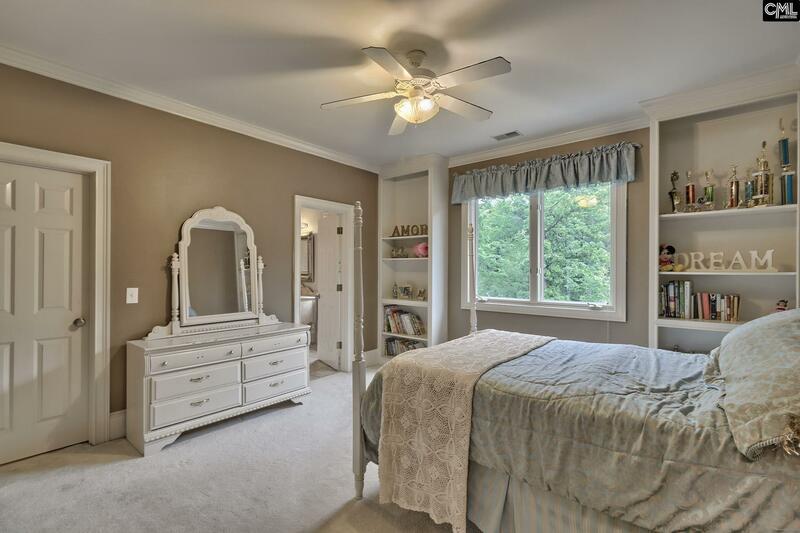 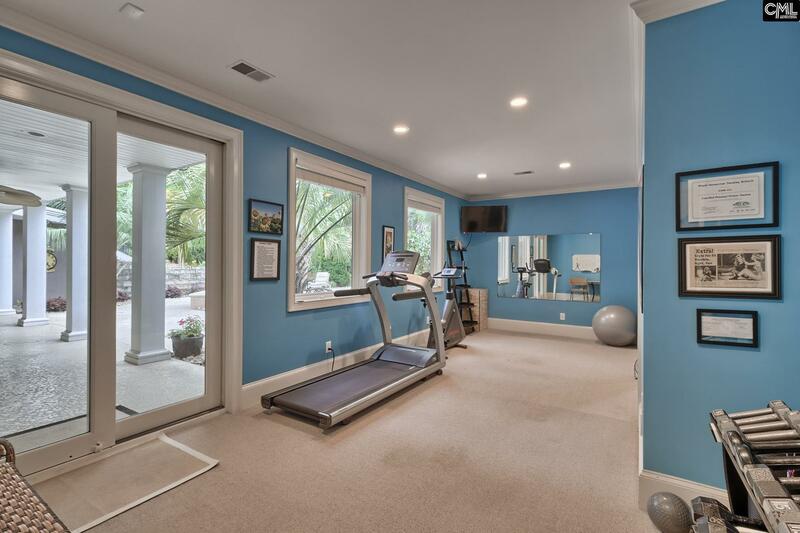 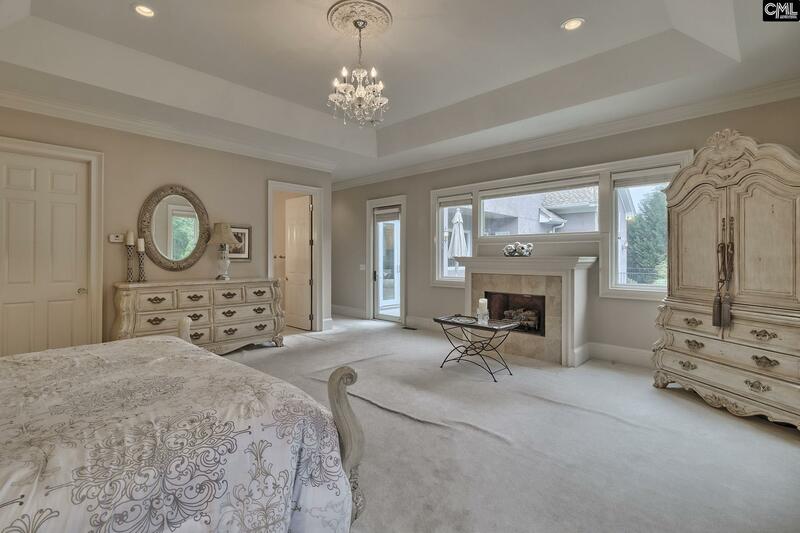 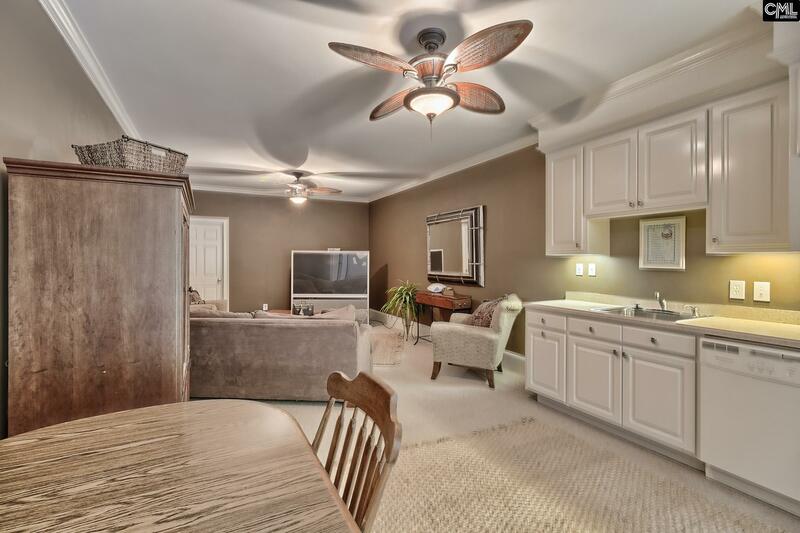 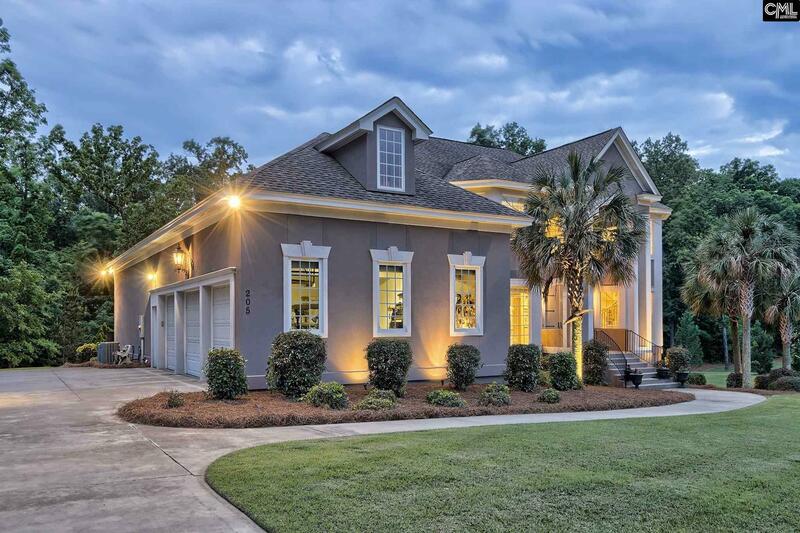 Master on main with spa-like bath and large walk-in. 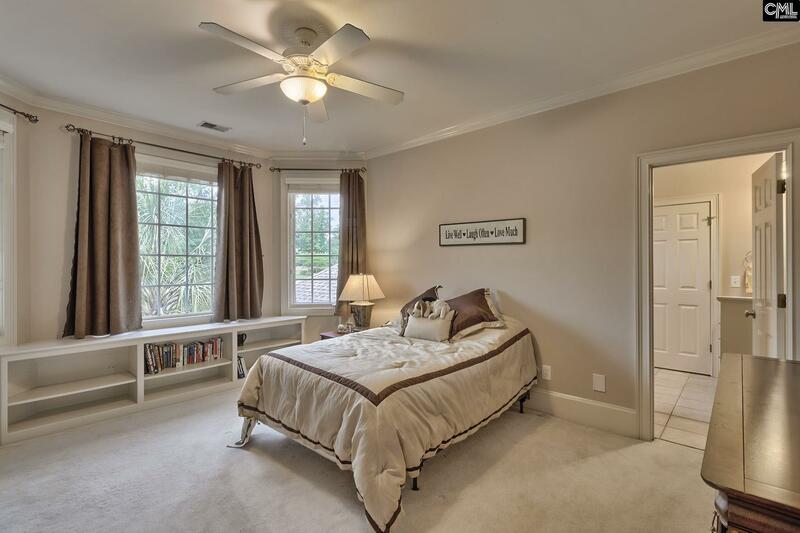 3 bedrooms on the 2nd all with walk-in closets and private full baths. 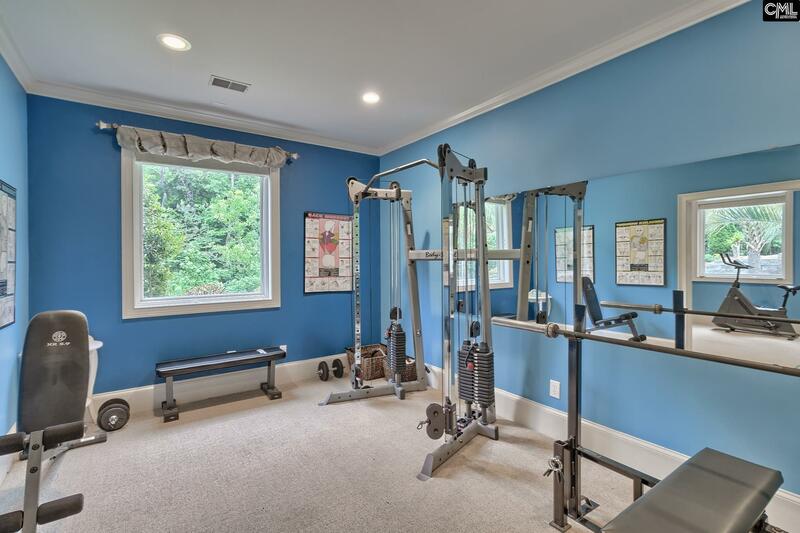 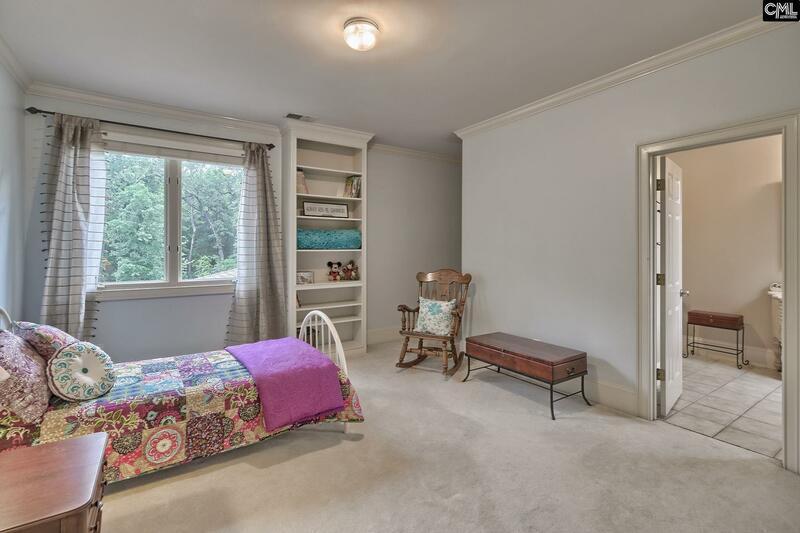 Basement with bonus, fitness room, full bath, and mini-kitchen with covered patio perfect for in-law suite or as it is. 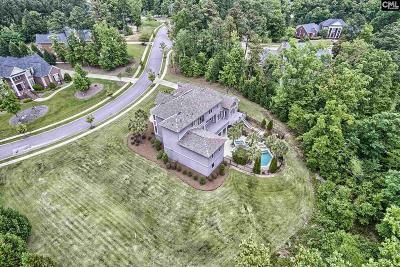 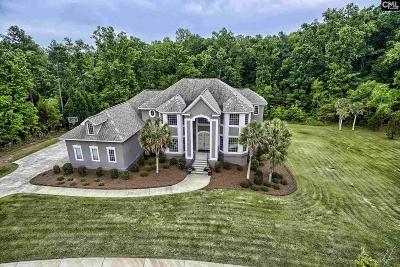 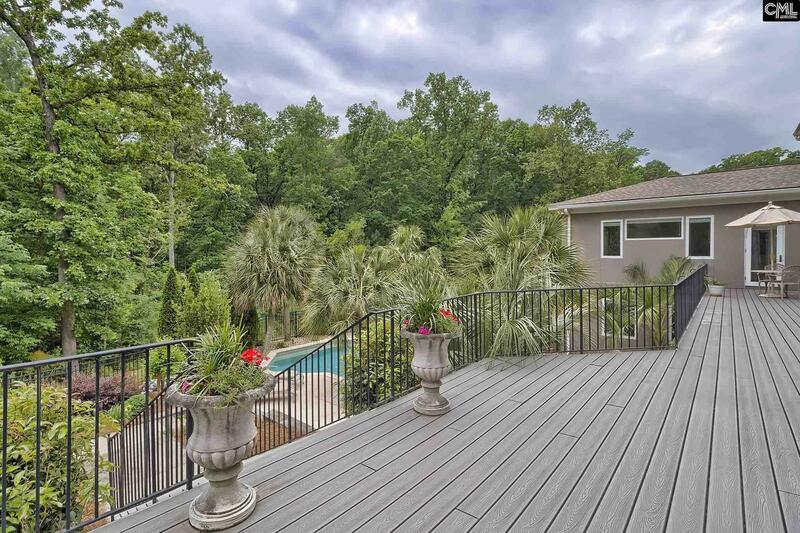 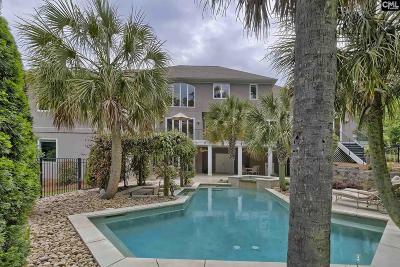 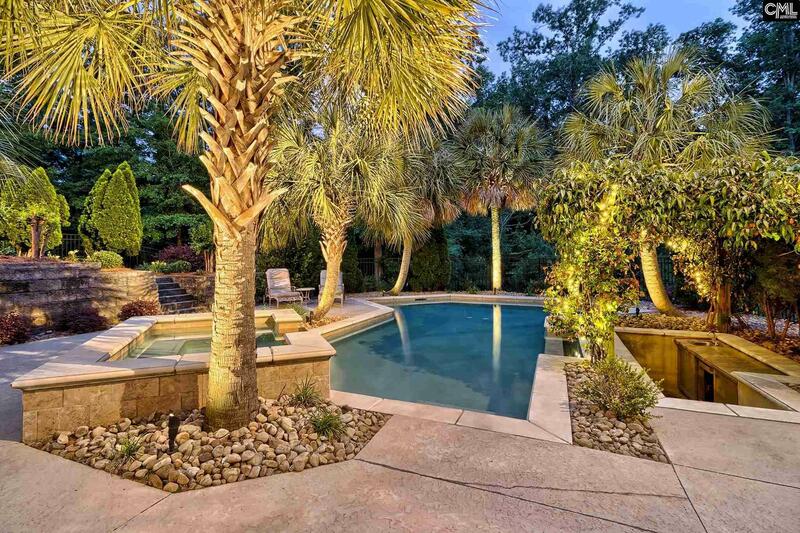 Beautiful private setting on a large double lot (1.8 acres) with a significant flat yard for play and a resort-style pool with hot tub and swim up bar. 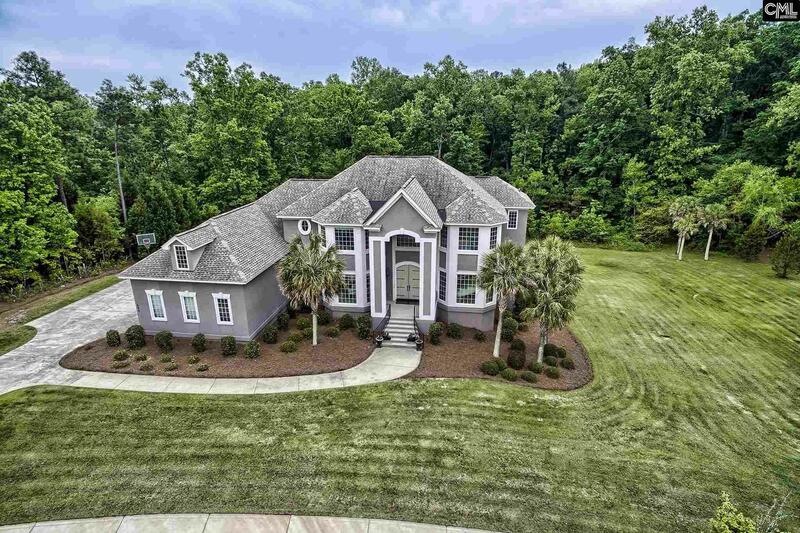 Home backs up to woods for added privacy. 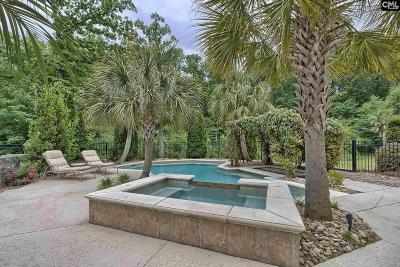 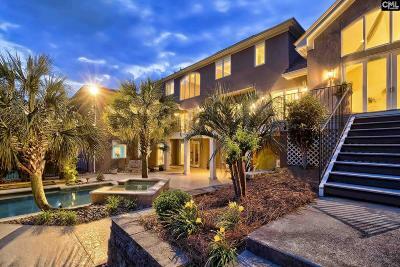 Great neighborhood amenities as well, community pool, tennis, and playground. 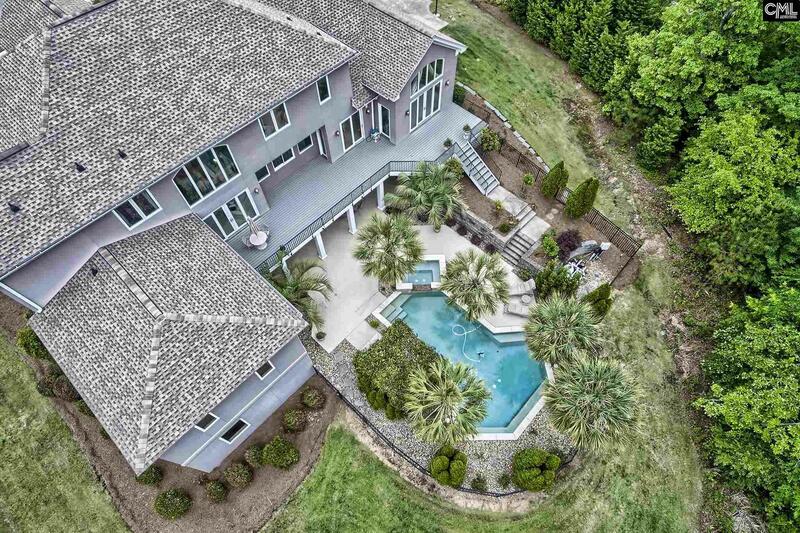 Dutch Fork HS.